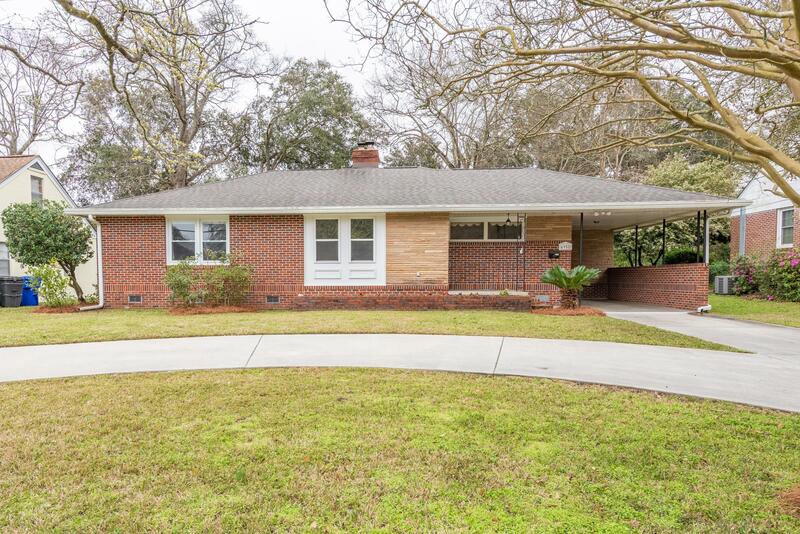 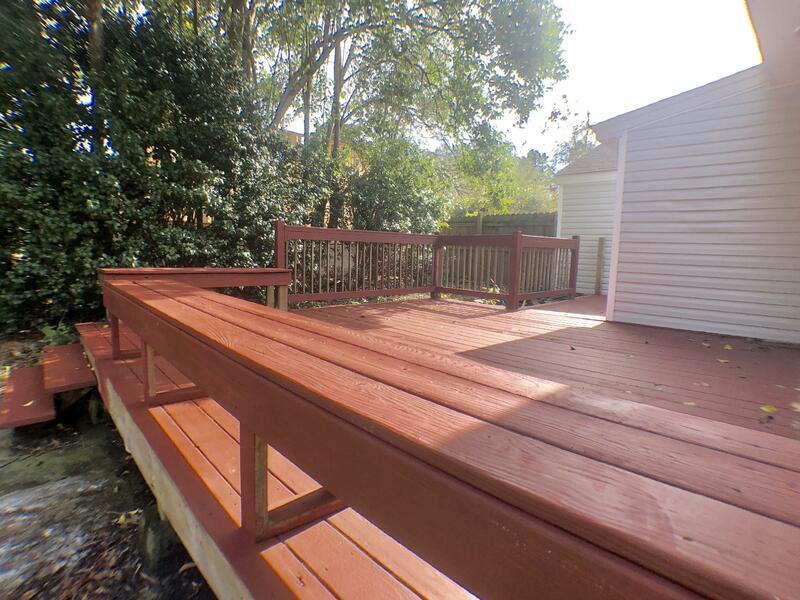 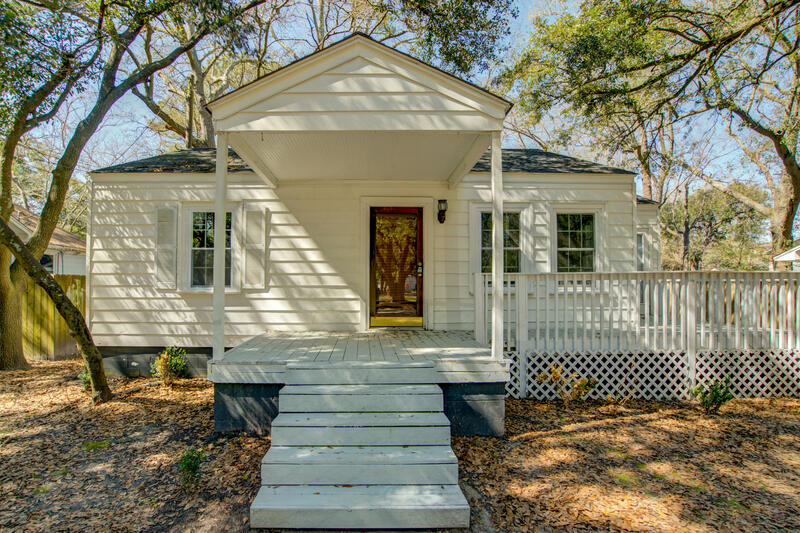 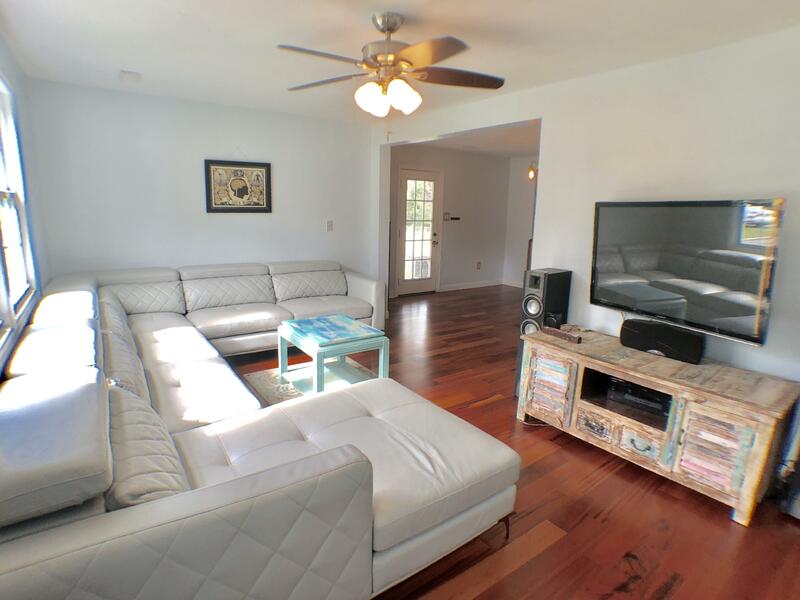 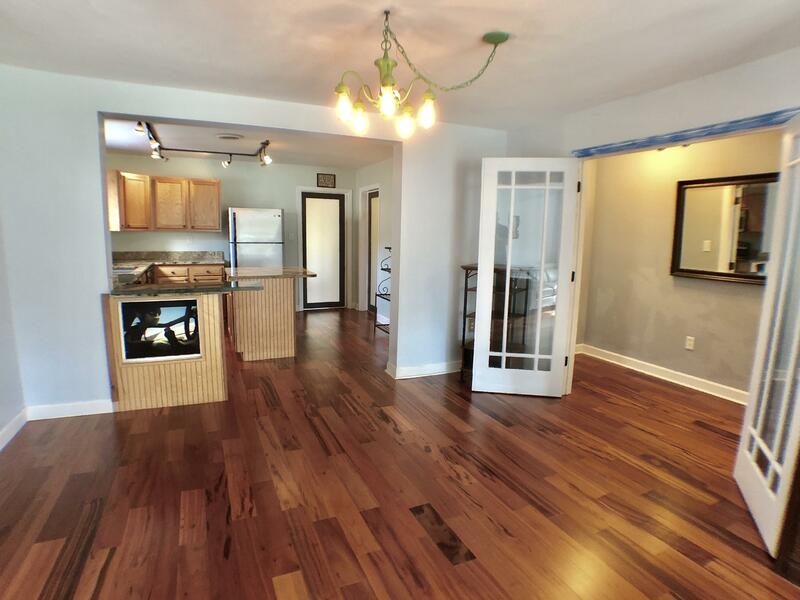 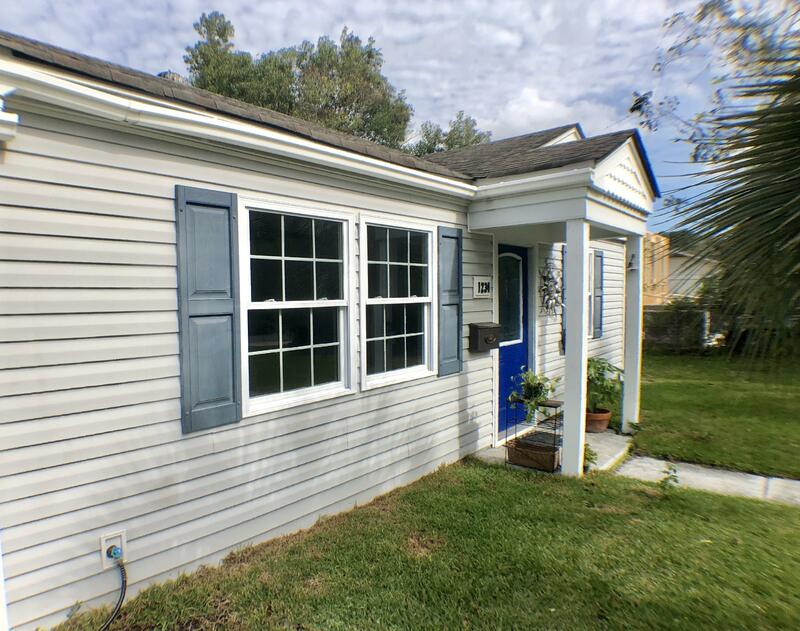 This 3 bedroom, 2 bath remodeled Park Circle home is available NOW! 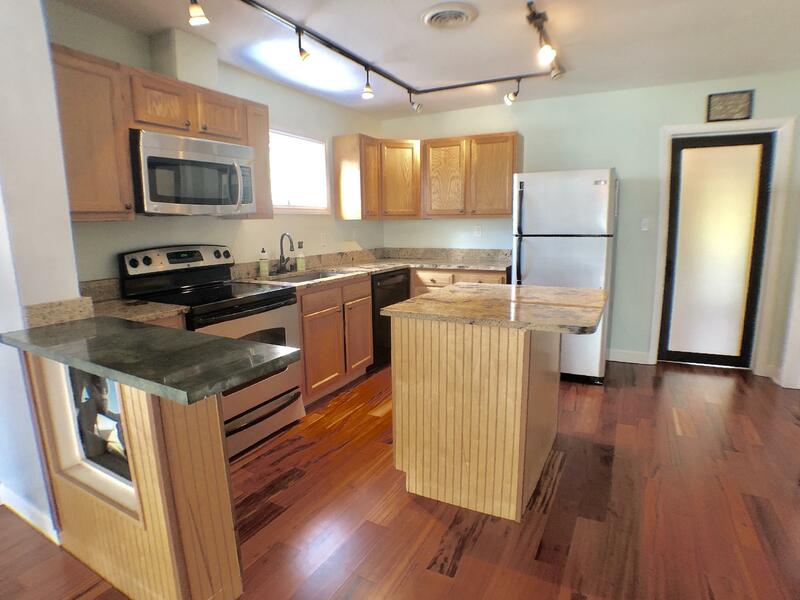 From the moment you drive up to 1234 Maxwell St. you will notice the amazing curb appeal. 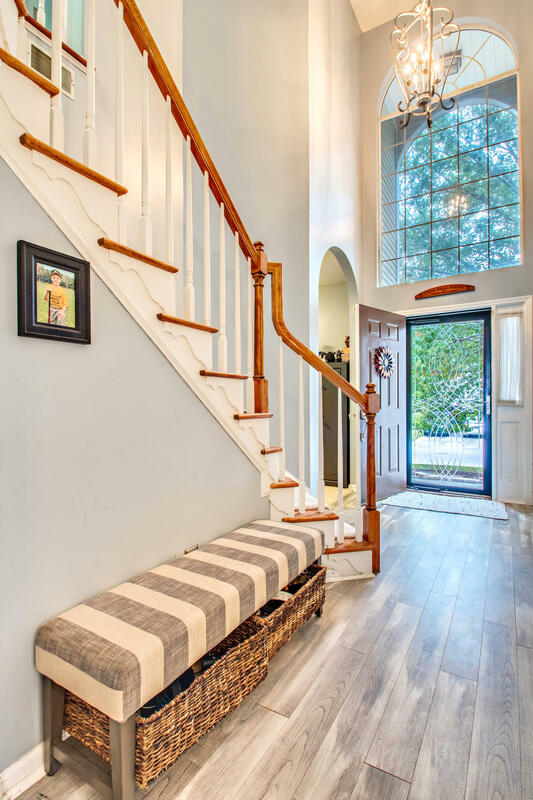 Walk inside and you will find a cozy home with updated features including engineered hardwood floors and custom frosted doors throughout. 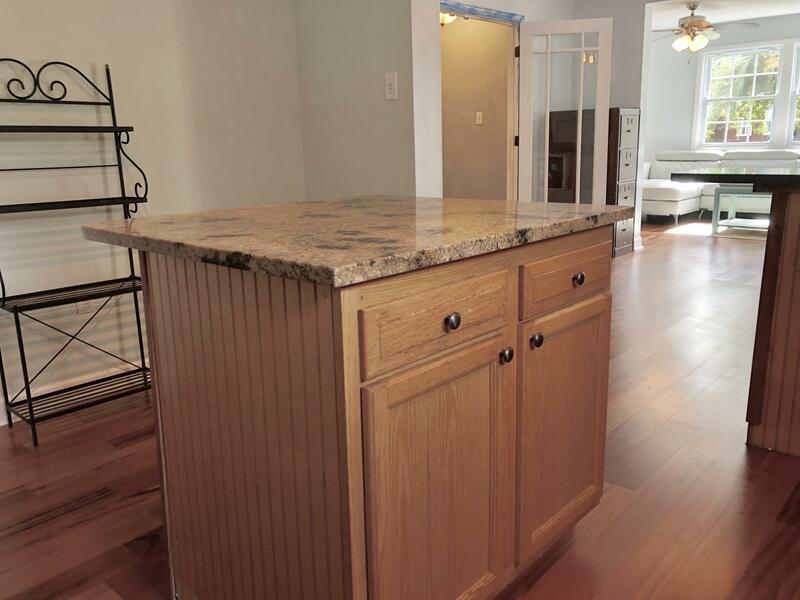 The kitchen offers plenty of counter space with stainless steel appliances, granite counter tops, a modern graphite sink and a large island. 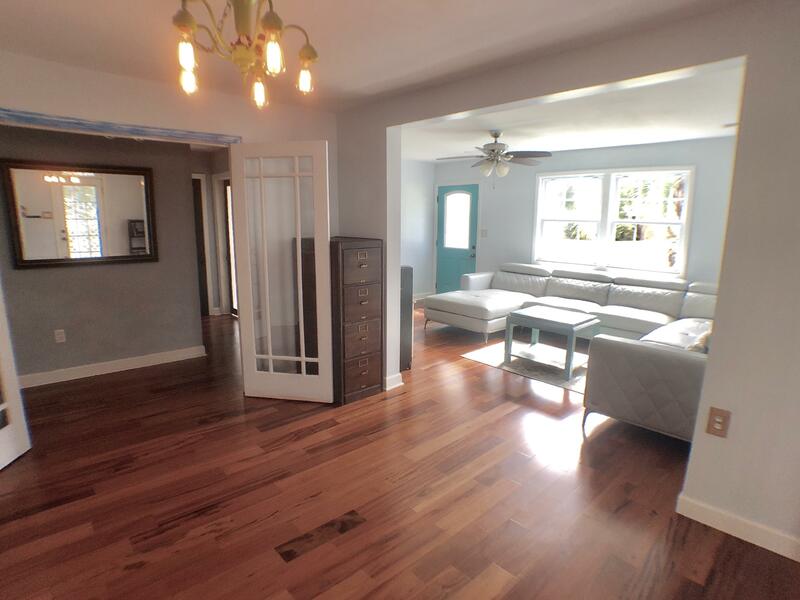 This home was built for entertaining! 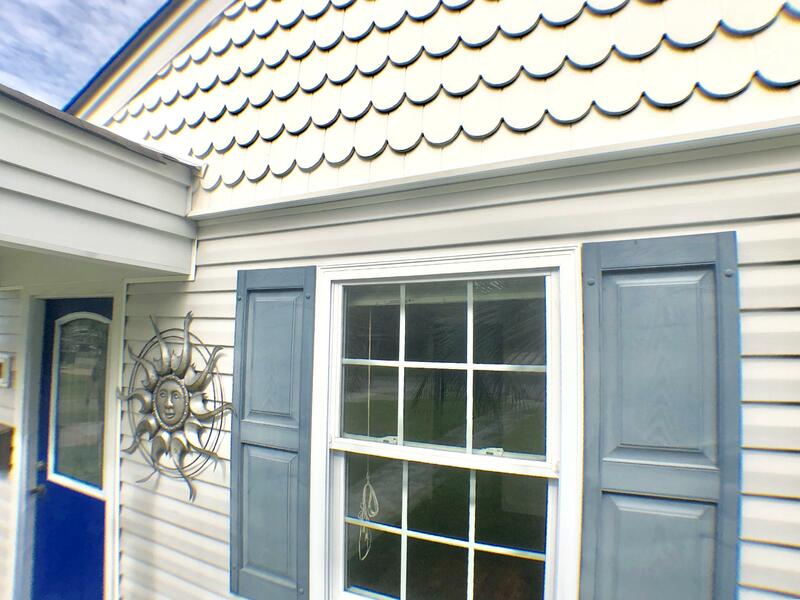 In 2008, a new roof was installed and in 2009, the owner added new windows. 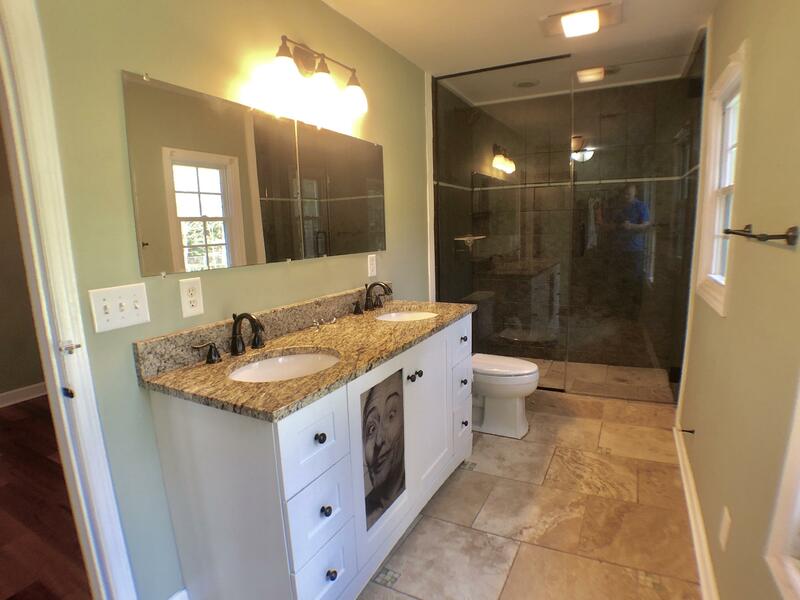 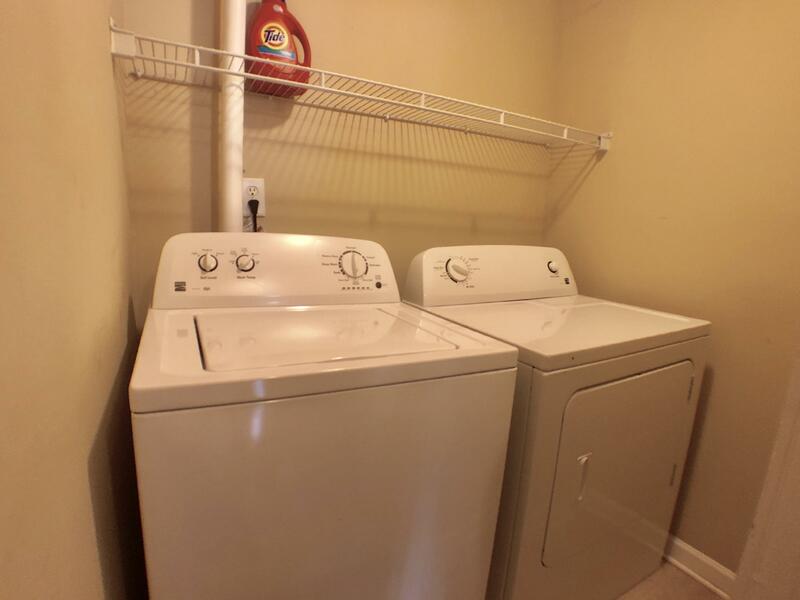 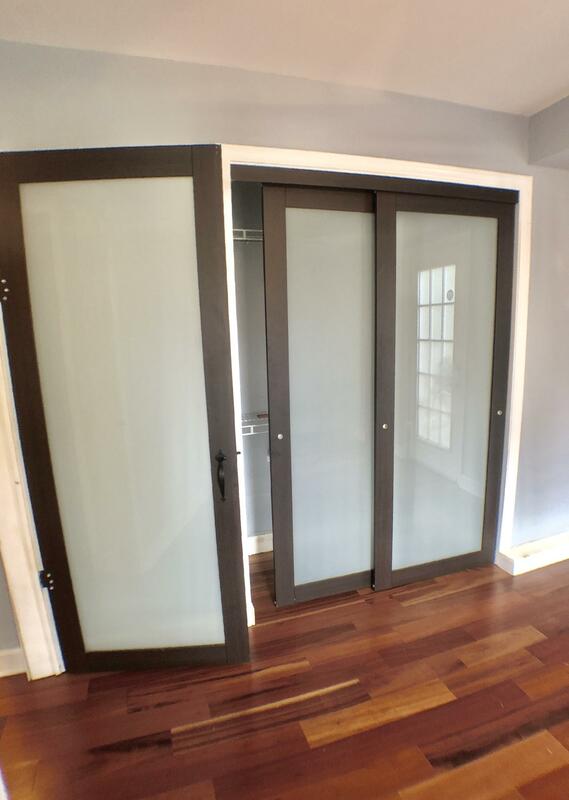 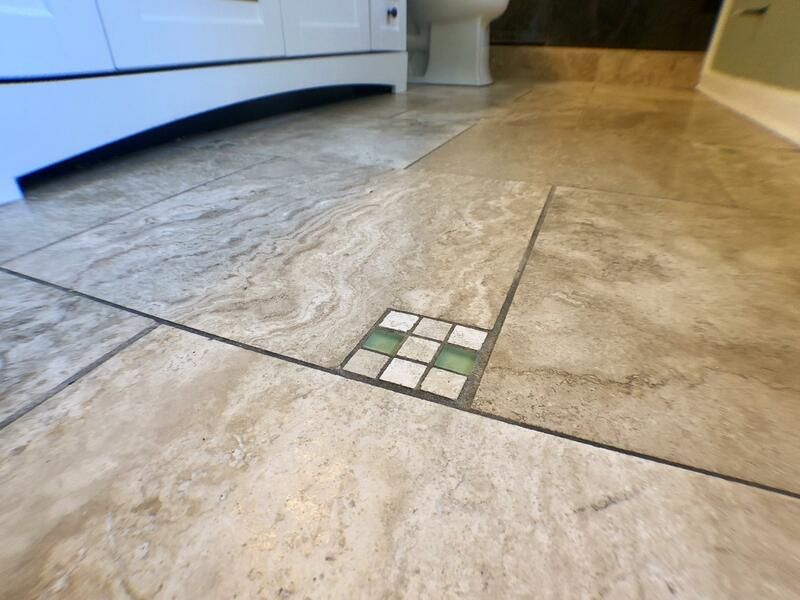 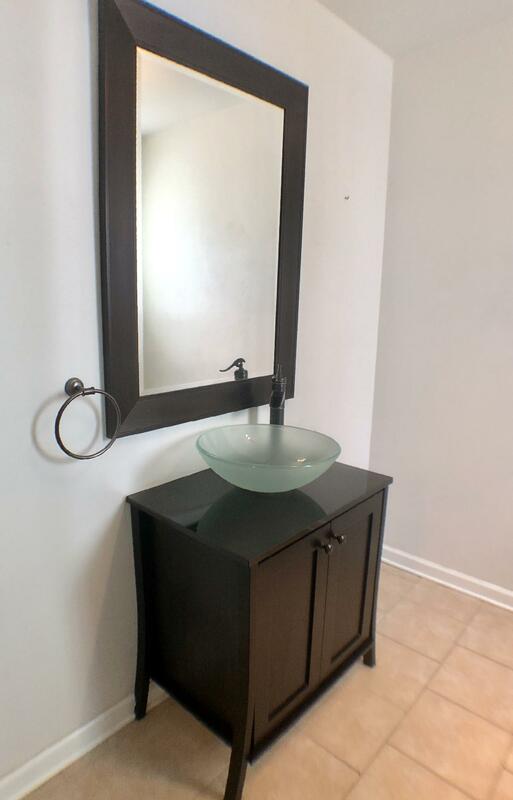 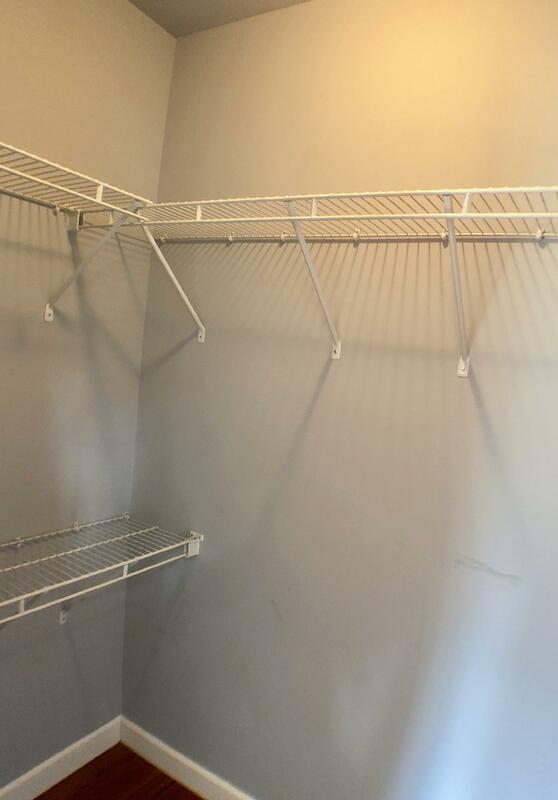 One of the best features of this home are the completely remodeled bathrooms. 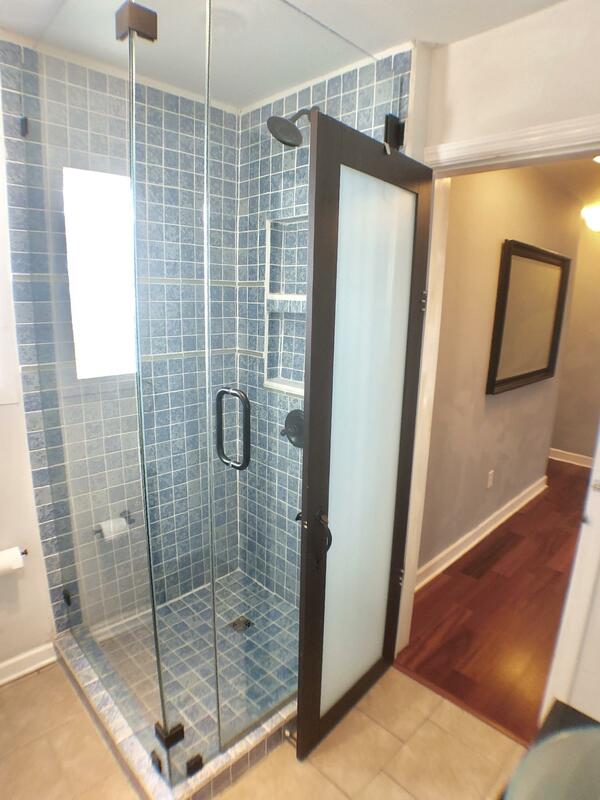 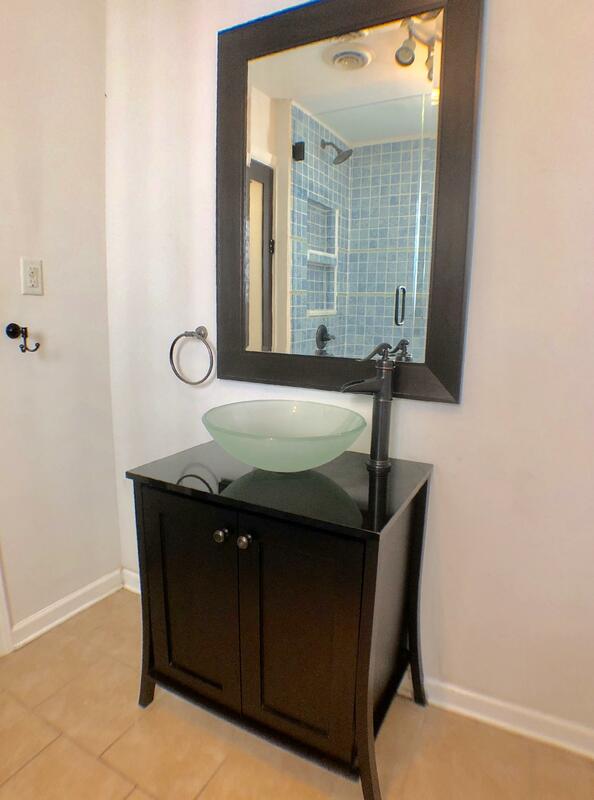 Both bathrooms feature custom tile showers, all-glass shower enclosures and ceramic tile floors. 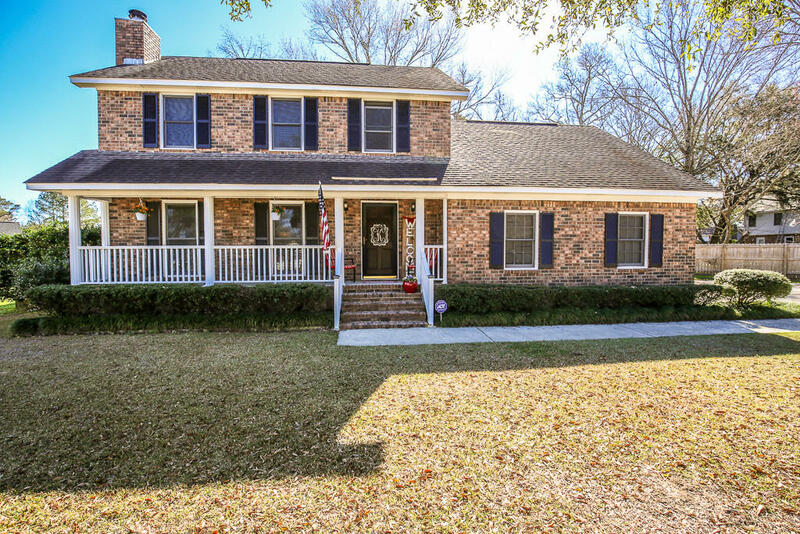 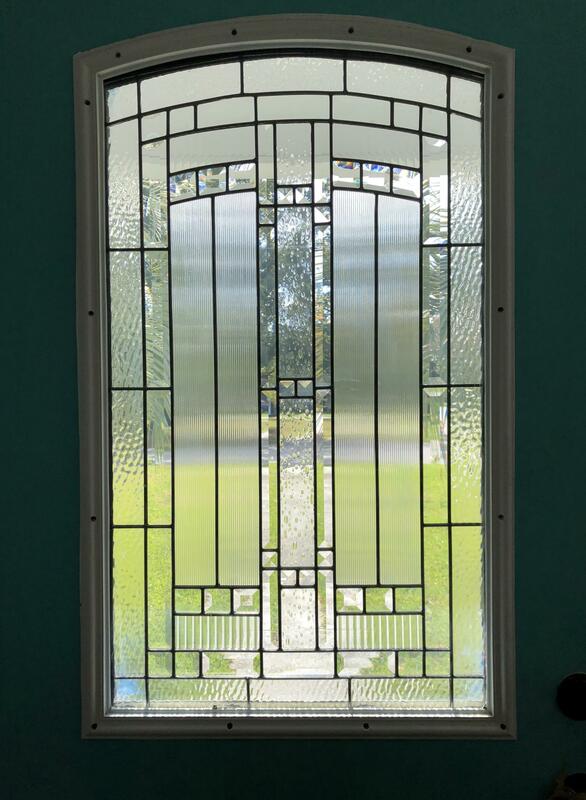 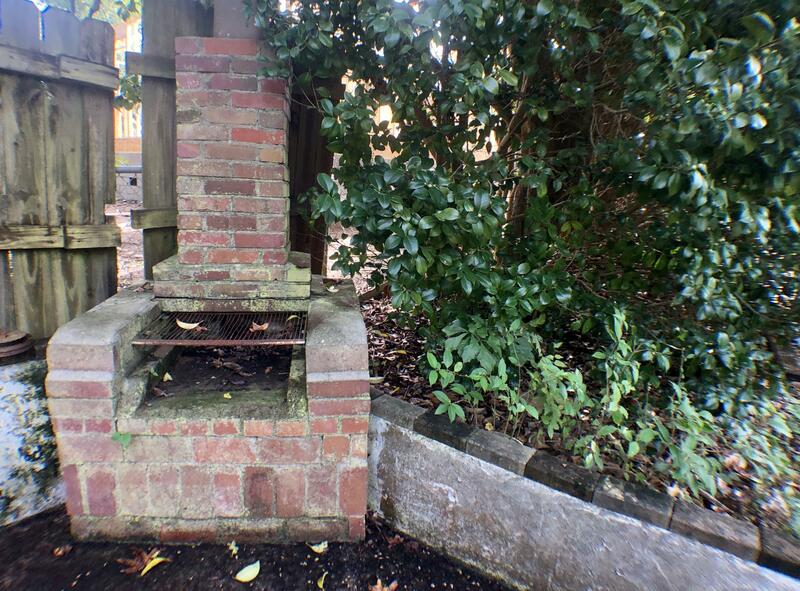 Outside, this property boasts one of the largest lots in Park Circle at 0.3 acres. 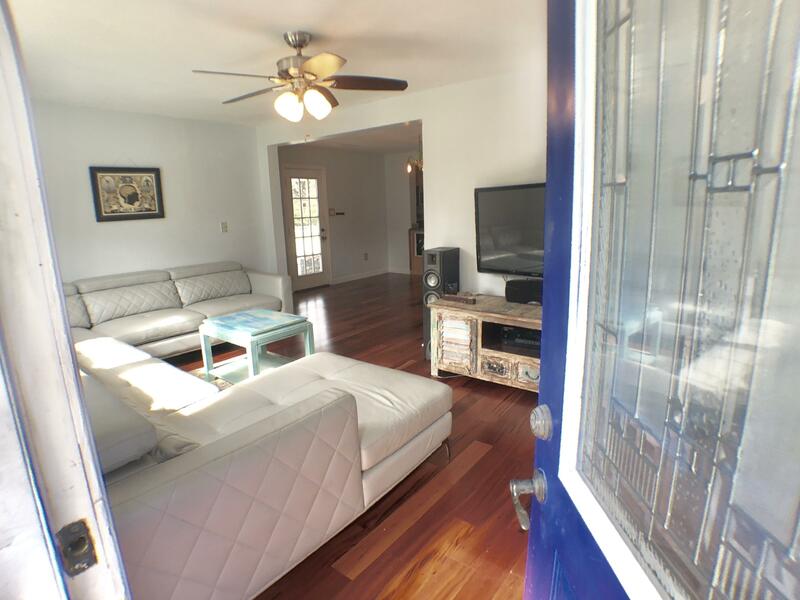 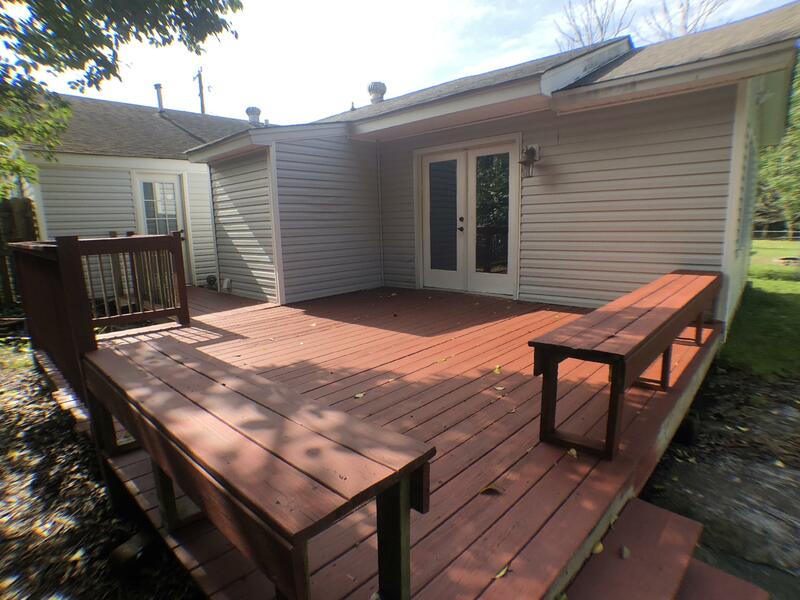 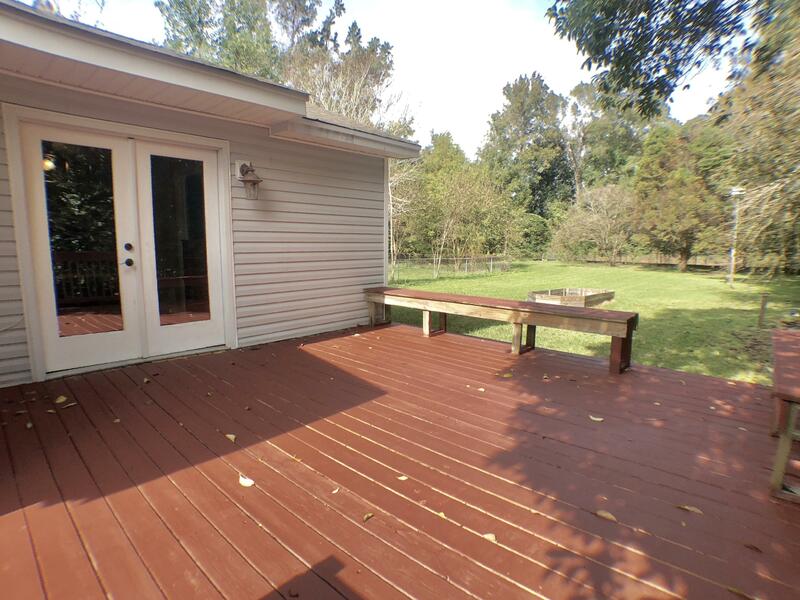 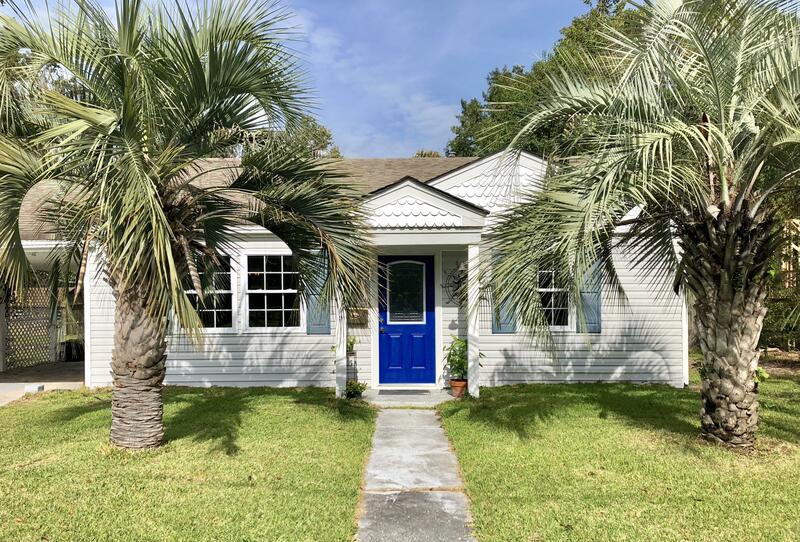 This home takes advantage of the extra space by featuring two entertainment areas, a concrete patio, perfect for a fire pit, as well as a large rear wooden deck that is accessible from the Master Bedroom through beautiful french doors! 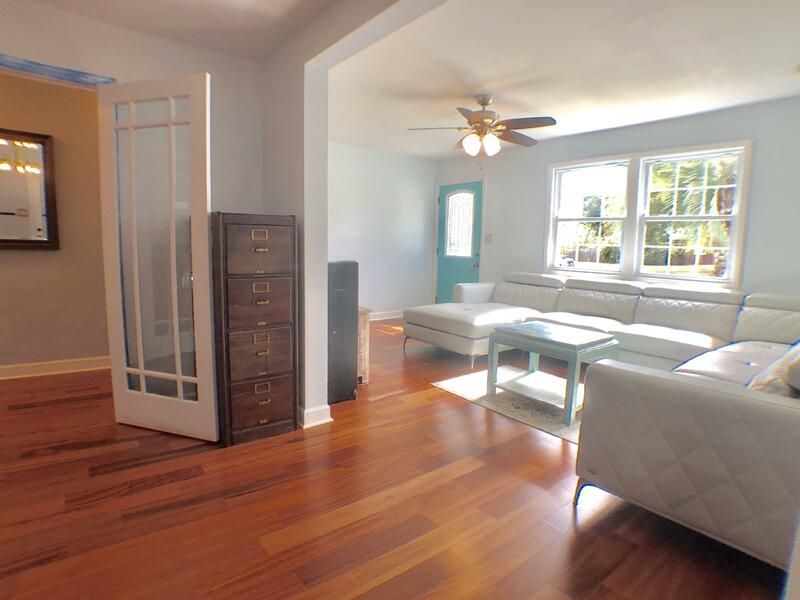 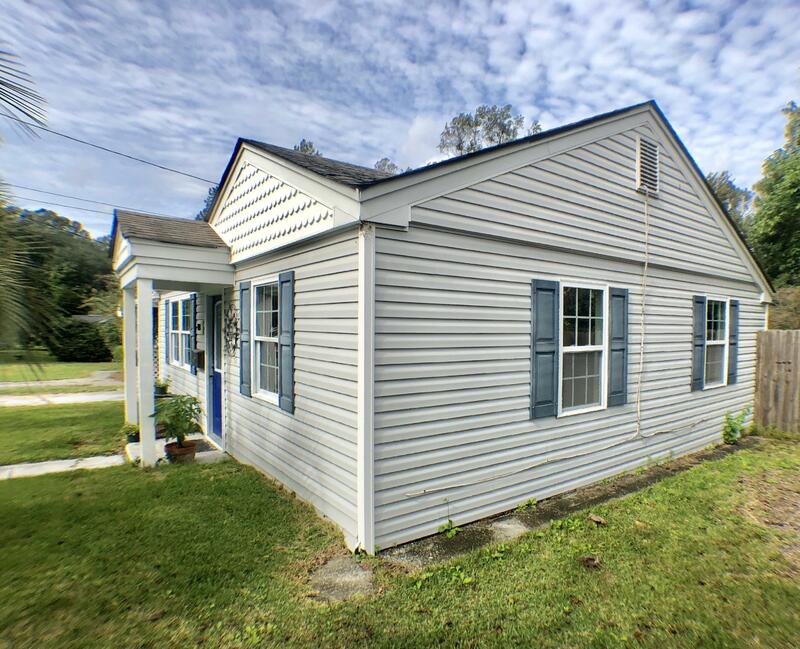 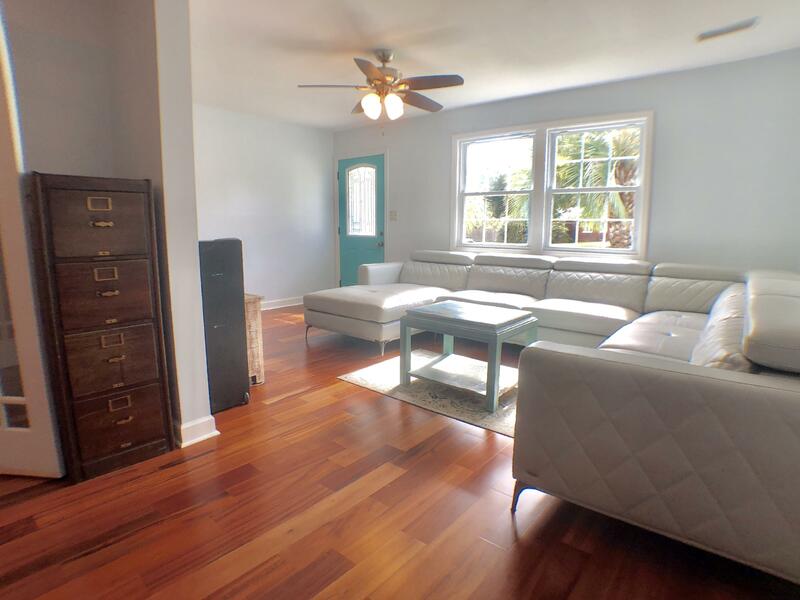 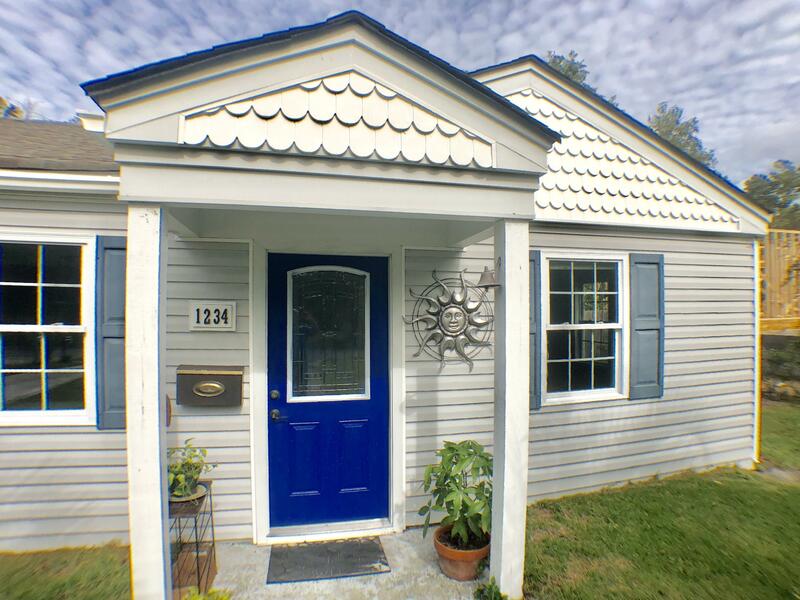 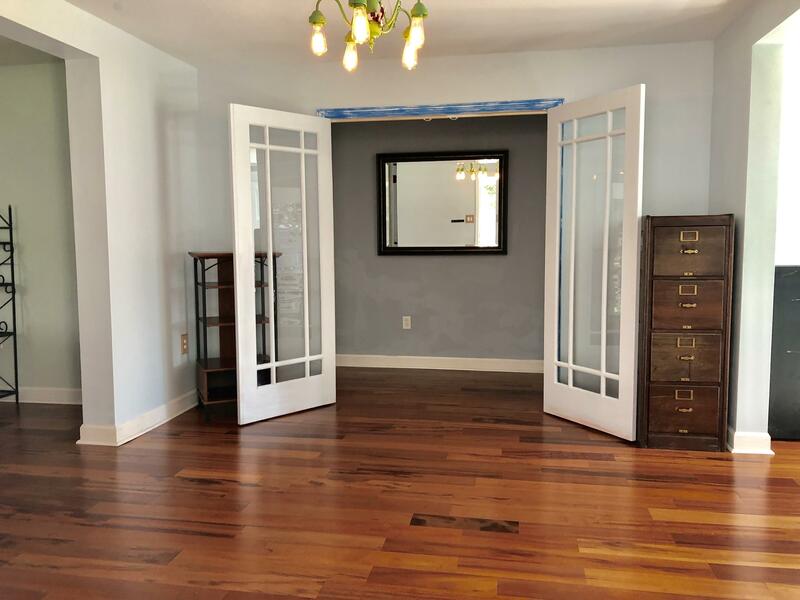 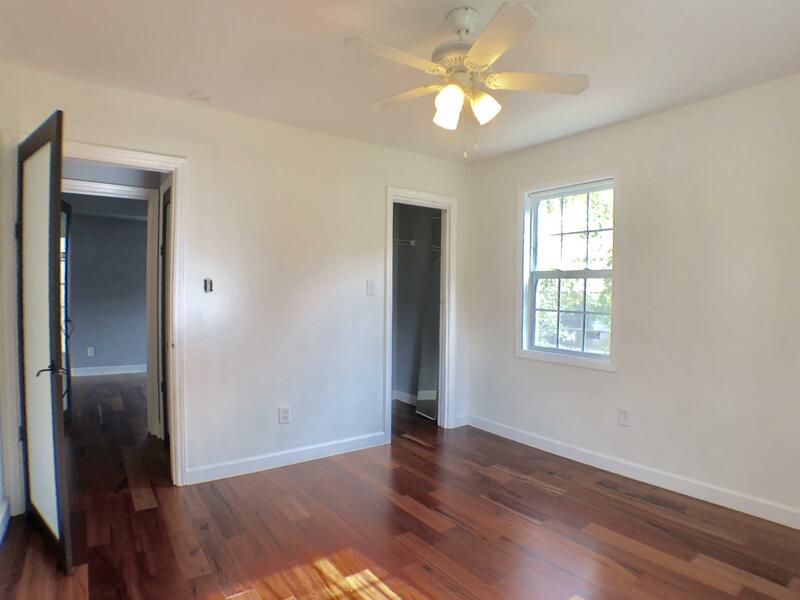 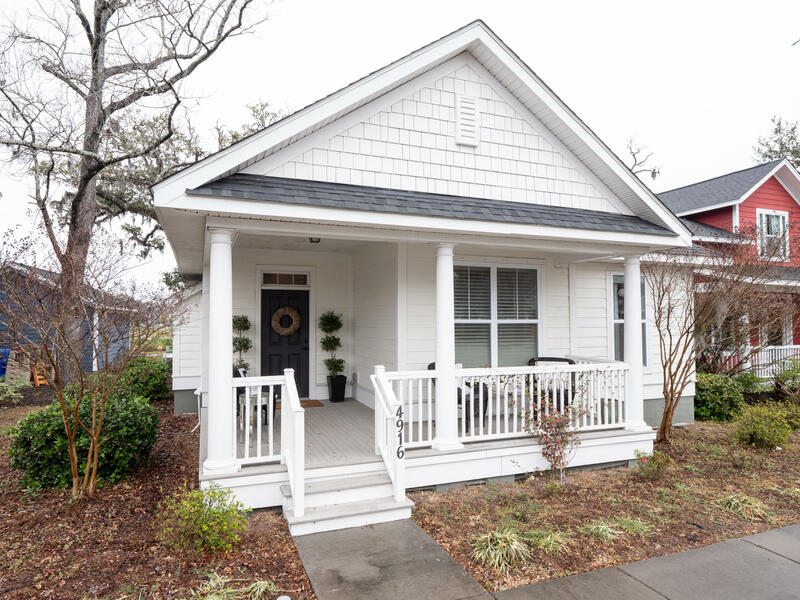 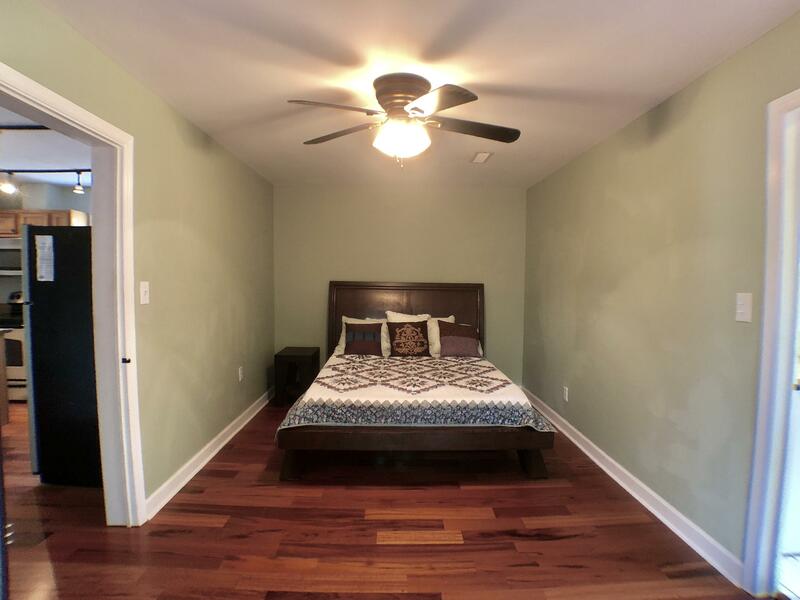 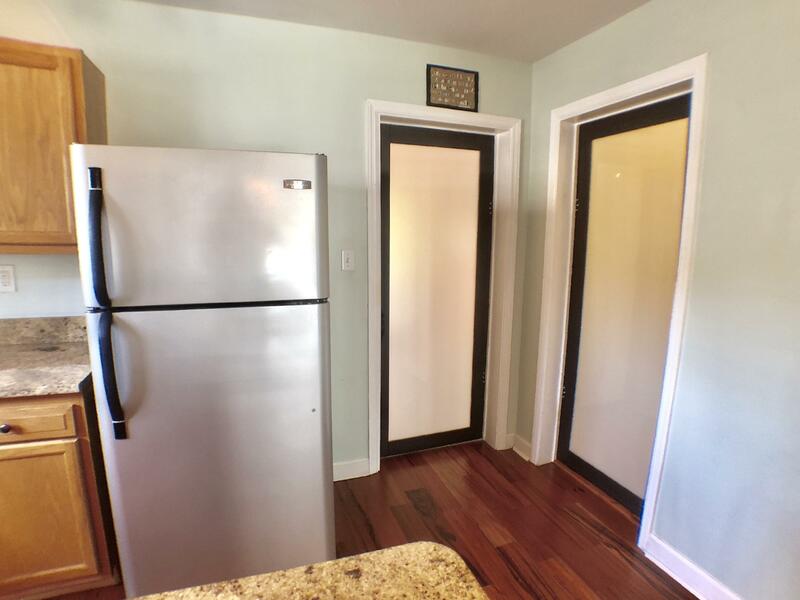 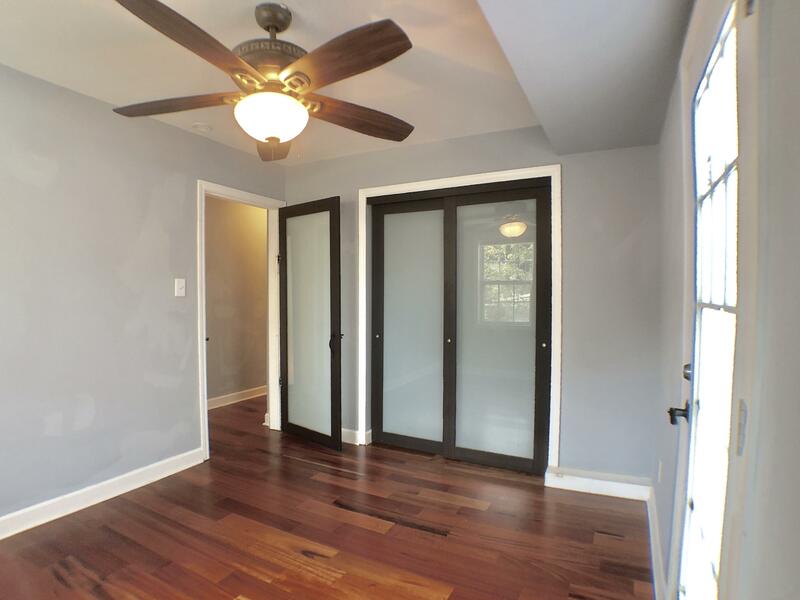 If you are looking for a renovated home conveniently located within walking or biking distance of all the shops, restaurants and bars of Park Circle, then this is the one! 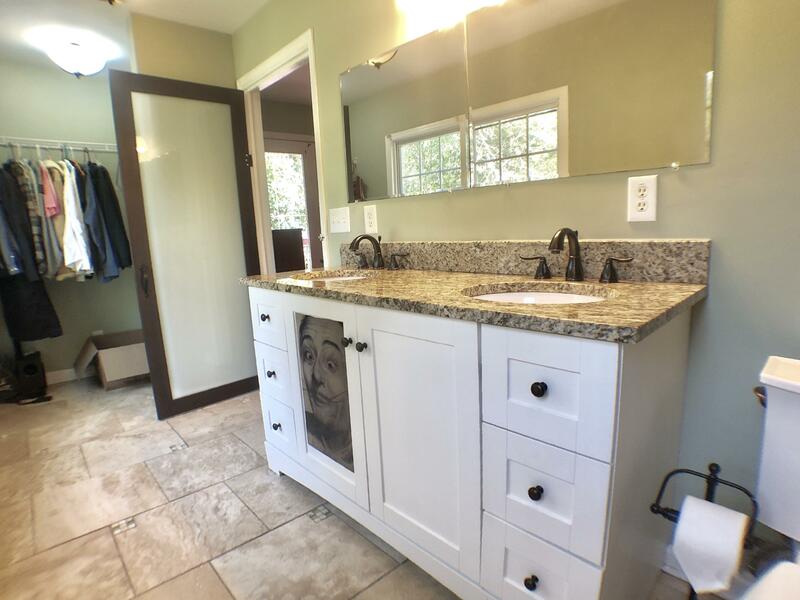 If Square Footage is important, please measure!